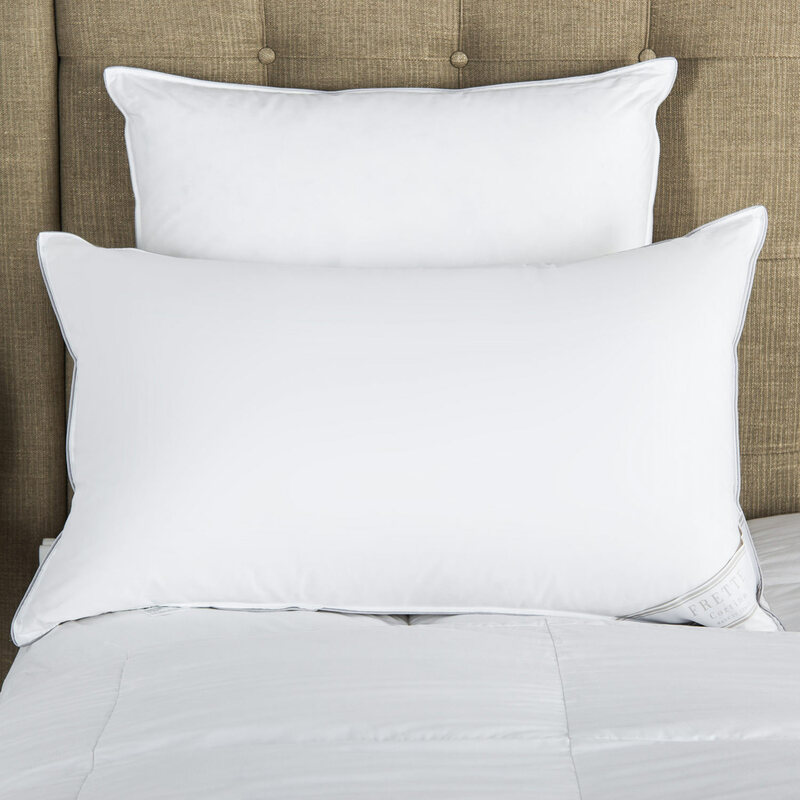 Treat yourself to the Hotel Classic Wash Cloth by Frette. Super soft and plush, this cotton terry wash cloth is embellished with a double border embroidery. Shop the entire Hotel Collection and bring the cosy indulgence of a luxury hotel stay into your home. 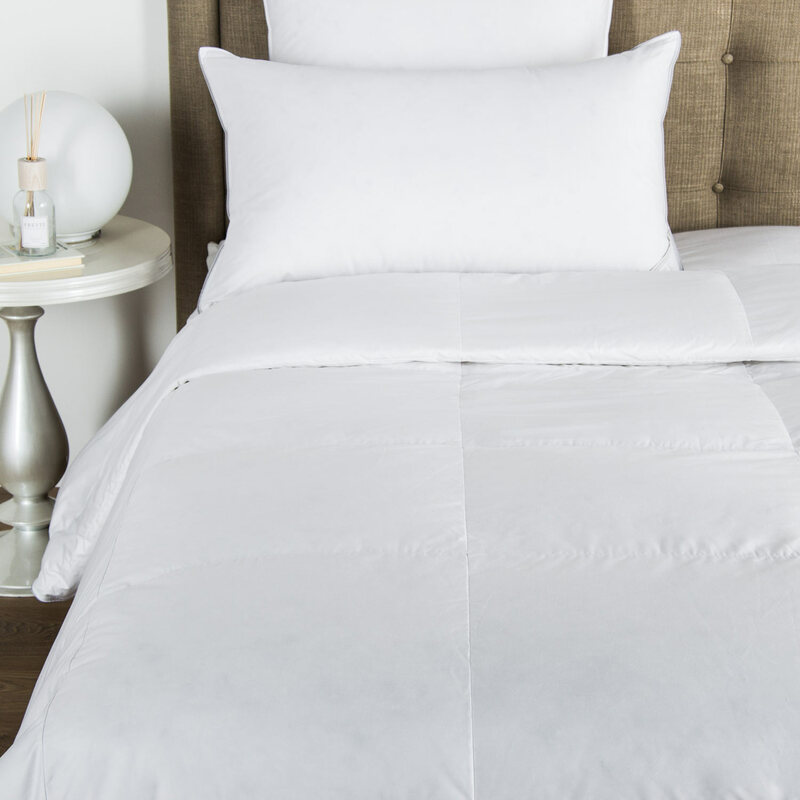 Super soft, plush, and highly absorbent, the Hotel Classic Wash Cloth by Frette transforms your everyday routine into a quiet escape. Smooth across the skin, the wash cloth is ideal for a long, relaxing bath. 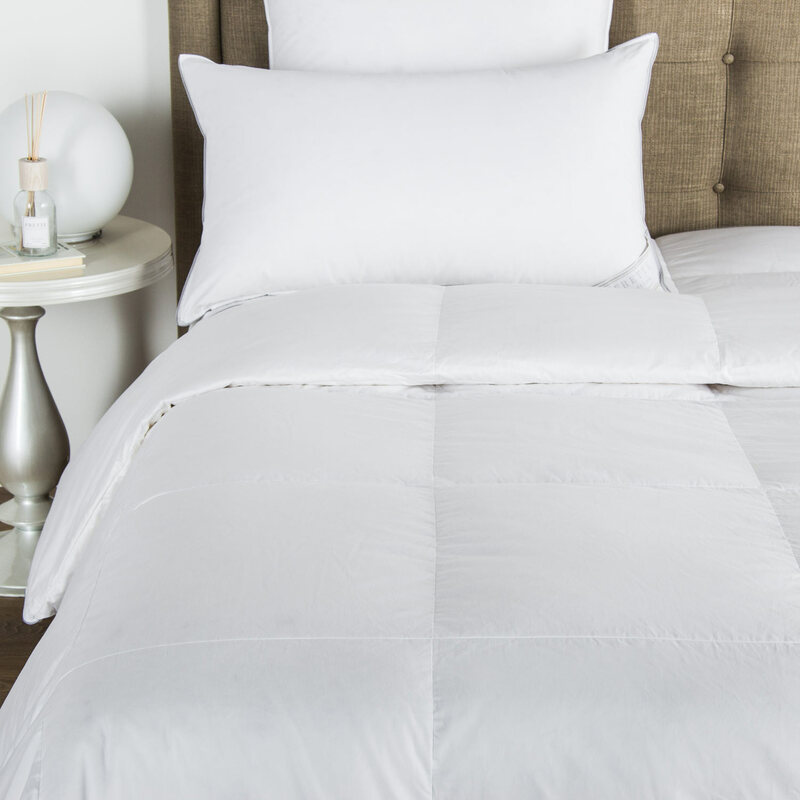 Simple and timeless, this collection brings the indulgence of a luxury hotel into your home. Shop the matching bath towel, bath sheet, guest towel and bath mat for a complete collection. All items sold separately. 100% cotton. Made in Portugal.